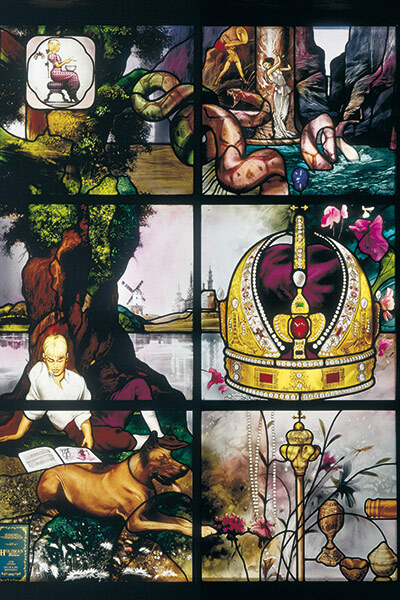 The Church of Jesus Christ of Latter-day Saints asked Highland’s Tom Holdman to sketch a window of the First Vision. Tom became “obsessed” with the assignment, and spent eight days designing what became this piece of art, now part of the Palmyra New York Temple. Highland artist Tom Holdman took his number out of the phone book. “I was just getting too much business,” he says. Not a bad problem to have for a business that’s only about a decade old. 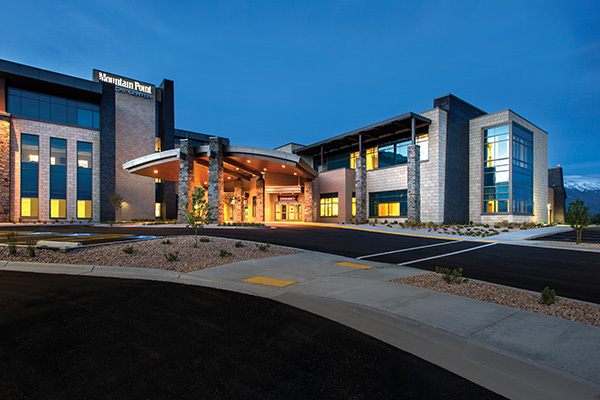 But Glass Elegance has some big clients: The Church of Jesus Christ of Latter-day Saints, Thanksgiving Point and SCERA Theater, just to name a few. Tom’s story of becoming an artist doesn’t have anything to do with specialized art training or lifelong plans. 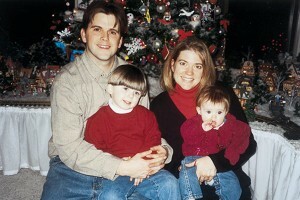 Ten years ago, Tom was getting ready to come home from his LDS mission in Dallas. His mission president asked him to extend. The American Fork library showcases hours of Tom Holdman’s talent. 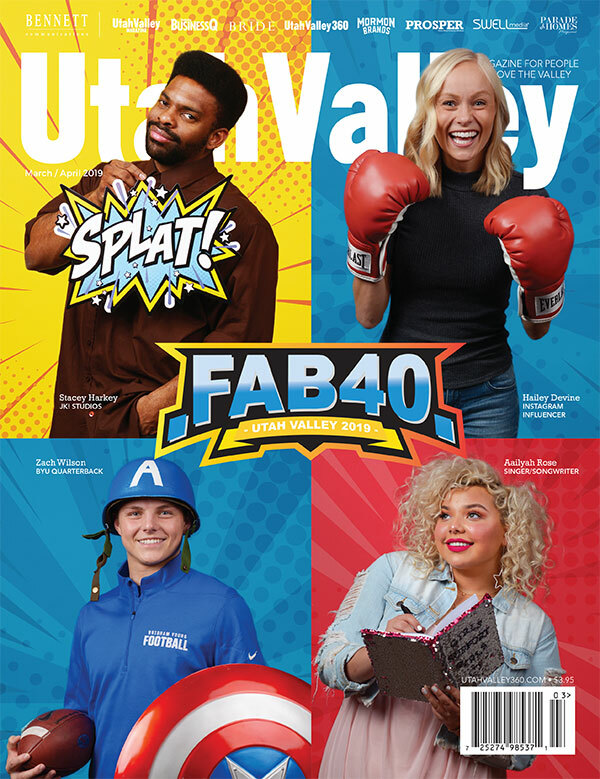 That’s when a surprising answer came to the young missionary. “When you get home, do art glass windows,” Tom felt the spirit say. This came as a bit of a surprise, as Tom’s only art glass background was one course at Orem High School. Tom Holdman’s art hangs in Utah County homes, libraries, civic centers and now LDS temples around the world. 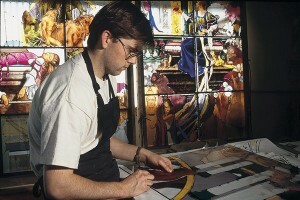 Above left, Tom oversees the selection, cut, coloring and placement of each piece of glass. Although Tom has up to 10 employees at any given time, he is the mastermind behind each piece of shimmering glass. “I’m just hanging on for the ride,” Tom says with a laugh. Above right, Tom is designing eight larger-than-life art windows for a chapel at Thanksgiving Point. This depiction of the parable of the 10 virgins is one of the first he’s completed for the project. Below, Tom’s favorite part of his profession is holding up an art glass window to the light for the first time. 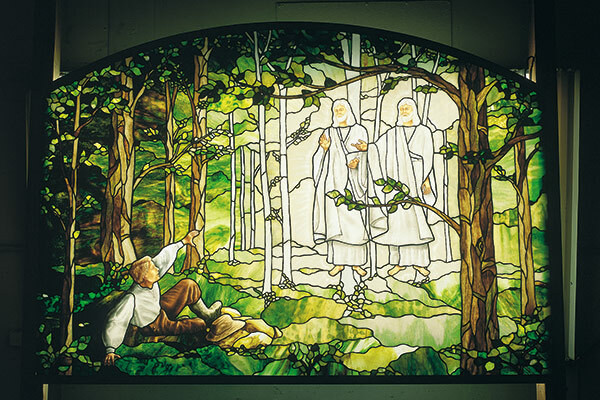 Here outside his Highland shop he gets his first look at a panel now hanging in the Winter Quarters Nebraska Temple in Omaha, Neb. But Tom was dedicated to fulfilling his life’s work. 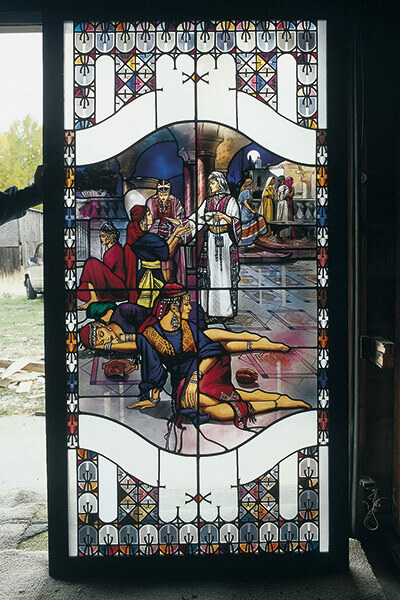 When he returned from knocking on doors for his religion, he began knocking on doors in Utah County to see if people would want art glass windows. 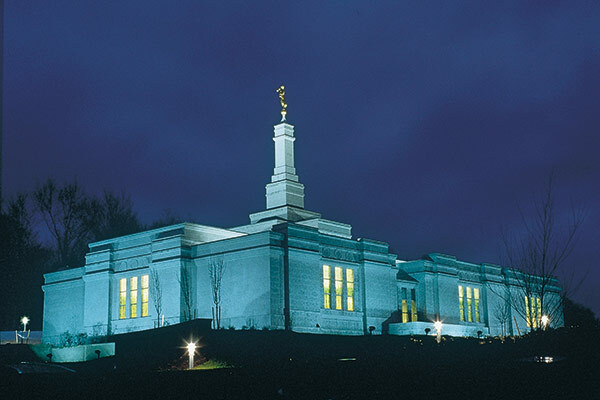 Working on the temples around the world has become a passion for Tom, who works in a large shop behind his home in north Utah County. In fact, the man Tom bought his house and workshop from previously used the facility to raise rabbits. Tom bought it, cleaned it and turned it into one of the most important art workshops in the state. Tom began his relationship as an artist for the Church of Jesus Christ by being asked to sketch the First Vision. “I love the symbolism in our art glass at the Palmyra Temple,” says Tom Holdman. The windows seen here depict trees, which at night are brightly lit up, much like LDS members picture the First Vision. 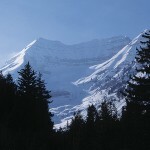 Tom’s work has been featured in the Ensign, the Church News and other religious and regional publications. Although all artwork has to be approved by President Gordon B. Hinckley, Tom has only met him on two occasions. President Hinckley told Tom, who has a speech impediment, not to be too concerned with his speaking abilities. Tom already felt that way and realizes what could have been a stumbling block has been a blessing to his art. “This is no question the best thing I’ve ever done,” says Tom Holdman, Highland glass artist. Tom is proud of this depiction of LDS Church President Brigham Young because of the expression on his face. “I was able to capture his range of emotions,” Tom says. 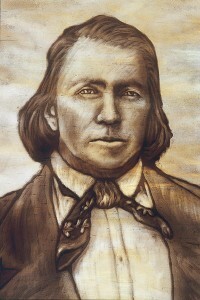 This art is now displayed in the Winter Quarters Nebraska Temple in Omaha, Neb. Tom Holdman’s art glass can be seen at various community centers and libraries throughout Utah Valley. 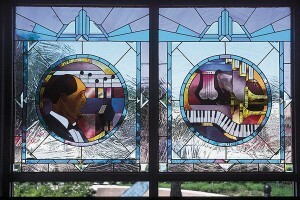 Below are two windows at the SCERA in Orem. 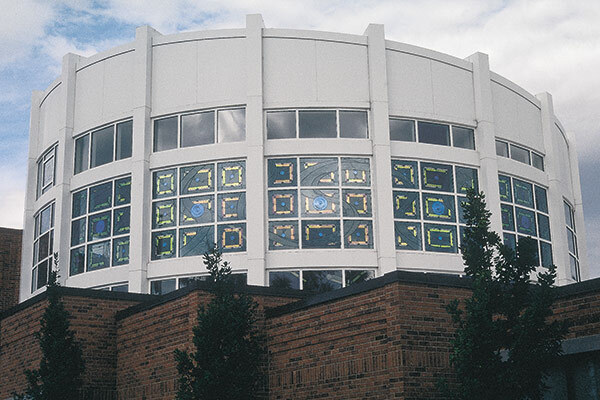 “I designed eight windows, each depicting a category of the arts,” Tom says. 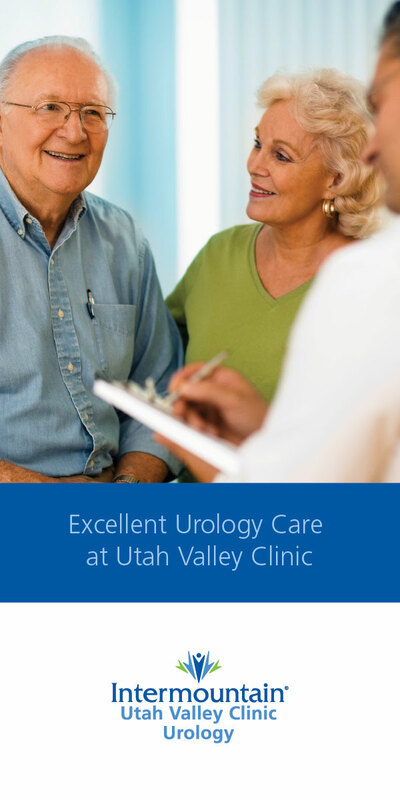 As a student at Orem High School, Tom says he always had an art pad with him. He sketched during science and math class, and his parents were, at times, concerned. 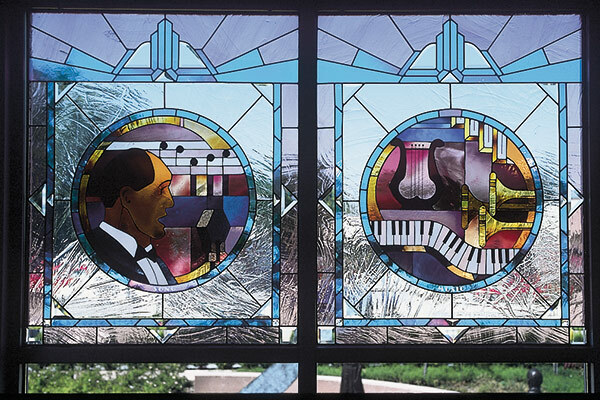 Highland’s Tom Holdman gained notoriety with his stained glass at the Orem library, shown left. “I’m tired of the Orem library art now,” Tom says, playfully. “I’m more excited about my more recent work. Tom is the only one tired of his Orem library displays. 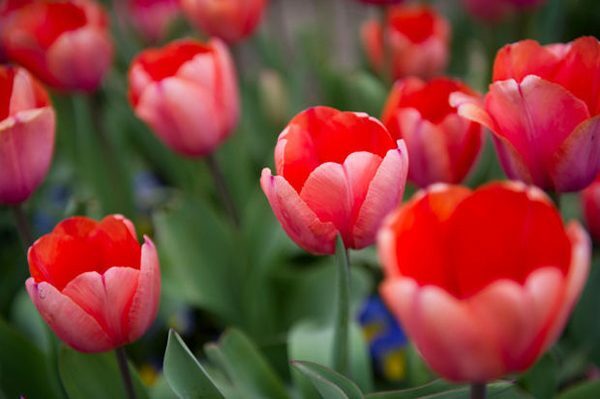 Orem library patrons enjoy the beauty of this world-class display. Tom’s family — both the one he grew up with and his new family — play important roles in Glass Elegance. Tom’s sister Tiffany and brother Trevor both work for him by cutting glass, staining the glass, and designing the pieces. 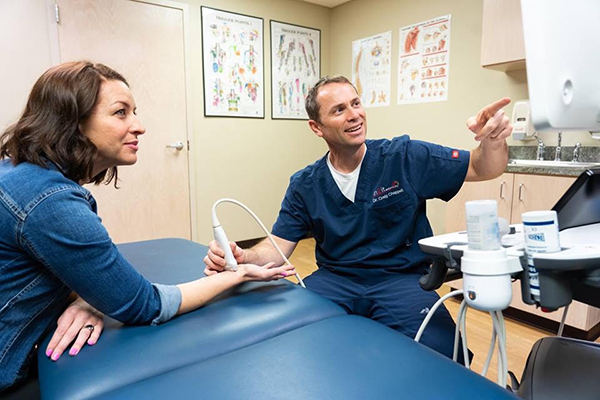 Tom, although slow in speech, is quick in passion for his craft. But he also knows he doesn’t do it alone. 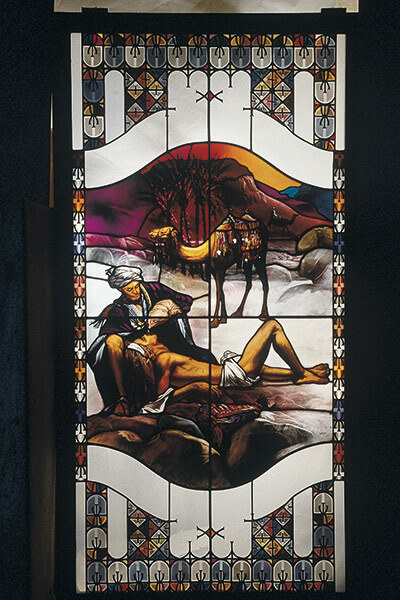 Above, Tom Holdman worked with artist Ralph Barksdale to depict the Good Samaritan for a Thanksgiving Point chapel. Below, Tom credits his wife Gayle and their two children with giving him amazing support. 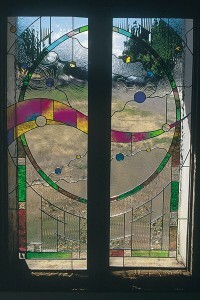 Gayle helped Tom make stained glass for a jeweler in exchange for her engagement ring. Below right, Tom is designing 56 art glass windows for a Springville gallery. 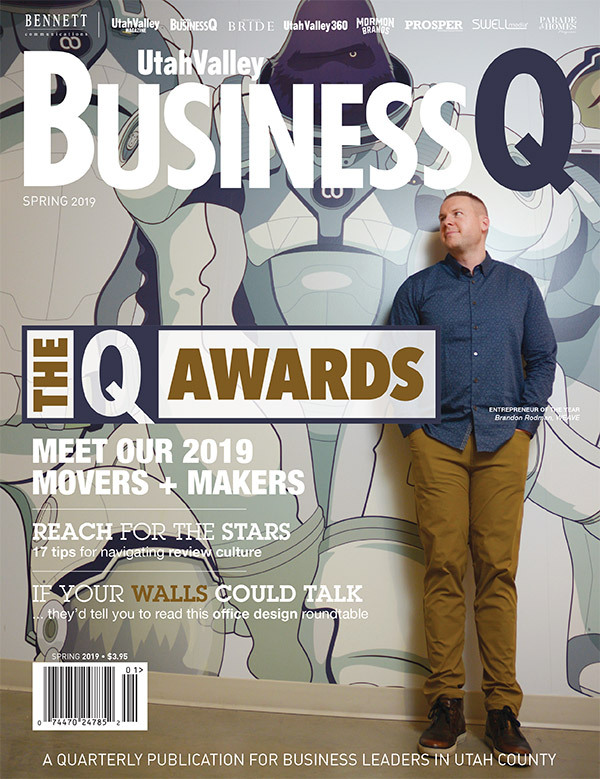 “I hop on my knees and ask for inspiration, and then I hop up and work really hard,” Tom says, with an honesty about him as transparent as unstained glass. In fact, Tom sees himself as just a vessel for the art to come through, with little recognition for his own skills and talent. “To be honest, I’m not that smart,” Tom says. Yet somehow, his glass is full of symbolism and unmatched beauty. One of Tom’s first high-profile projects was the Orem Library. But now he says he’s tired of that and wants to focus on his new style, which is mostly religious in nature. In fact, his large square office is scattered with architectural renderings of LDS temples in the works, as he is designing windows and glass domes. Regardless of Tom’s world-class assignments, his business is more about creating the right art lines than it is about the bottom line. Advertising, impressive office space and wearing a tie are not required at Glass Elegance. The elegance just comes from the passion within the person.